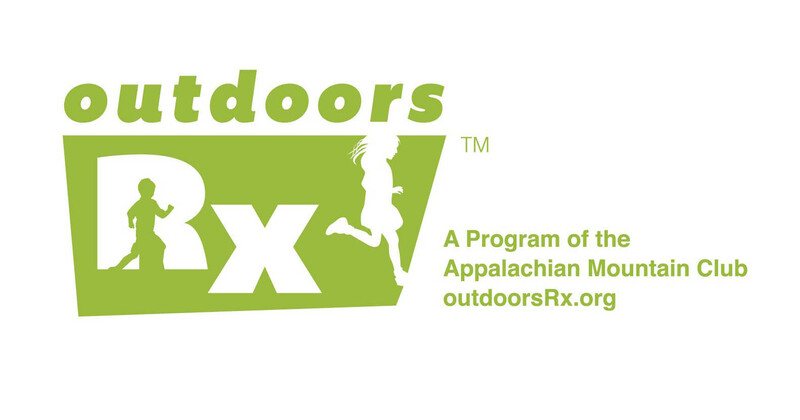 Join Outdoors Rx for free summer family fun open to all families with children ages 0-13. Bring your family and friends to PORT Park where we will play nature observation games and then go on a walk to another nearby green space. Outdoors Rx offers free bilingual programs year-round in local urban green spaces to get families spending more time together OUTSIDE. When we spend more time outside, we are healthier, happier, and can connect more with our neighborhood and natural surroundings.